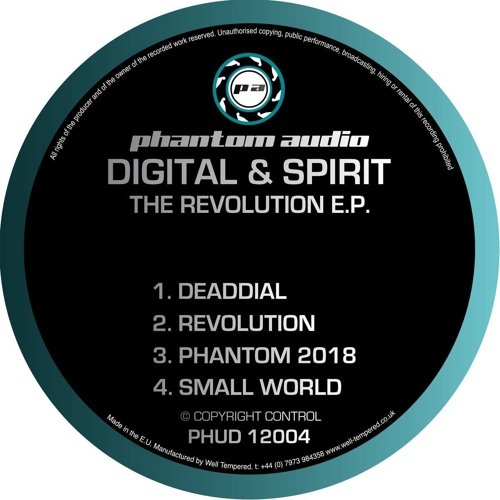 Digital & Spirit’s very intermittent release schedule for their Phantom Audio imprint continues this month with an EP that’s been anticipated for a serious length of time at this point. Anyone who’s seen either of the duo (or indeed any of their numerous friends in the scene) DJ in the last year or more will undoubtedly already be familiar with the two classic reworks on the EP; Deadline / Dial Up mash-up Deaddial and the 2018 update of Phantom Force have both been smashing up the raves for quite a while now. It’s perhaps testament enough to the skill of Digital & Spirit as producers that both the original versions and these new remixes still sound fresh after years of being hammered in clubs around the world, but if you needed any further evidence then just check out the other two tracks on show on the EP; to turn a slightly trite phrase this release is most certainly all killer, no filler. Revolution serves up that dubby halftime that Digital in particular is well known for, but the percussive fills and booming claps make this one anything but sluggish. Small World meanwhile brings classic amen choppage and old school rave stabs more than capable of injecting some energy into the dance. Future classics no doubt, and a winning addition to an absolutely must-have EP. Check out the clips below and hit up the Phantom Audio bandcamp to get your hands on digital, vinyl and t-shirts. 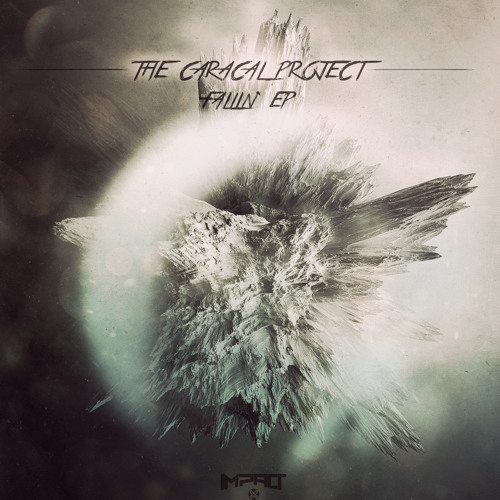 French label Impact Music are back in our premiere spotlight today with a new EP incoming from The Caracal Project. Blending meaty bass swells and crisp rolling beats with a hypnotic lead melody, Flowin’ pulls you in deep…check it out and watch out for the Fallin’ EP coming July 6th! 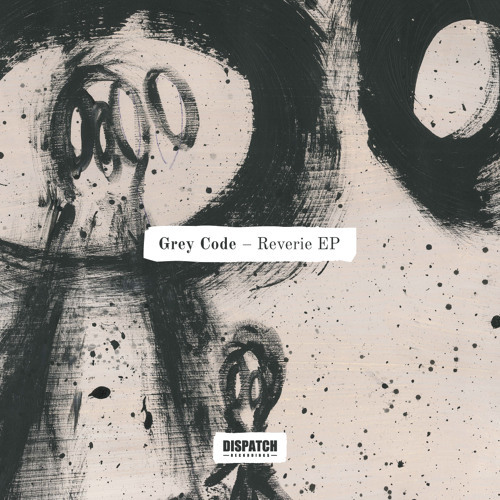 UK producer Grey Code is in our premiere spotlight today with an absolutely beautiful slice of hard hitting D&B for Dispatch Recordings. 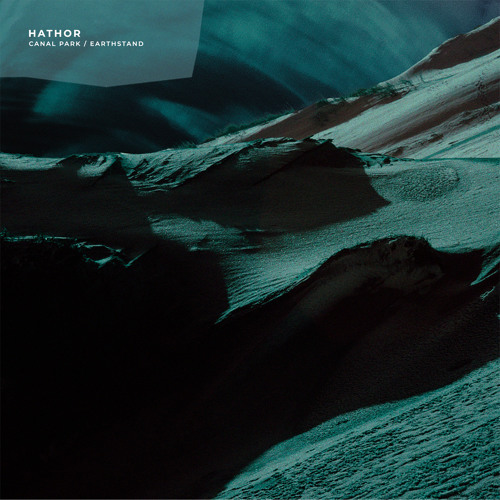 Building with epic synth melodies on the intro before a solid backbone of growling tech bass and crisp drums land down with a punch, this one is that perfect balance of light and dark. 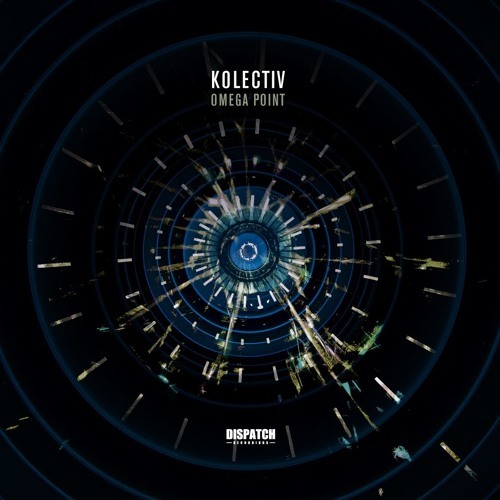 Wicked tune; hit up the Dispatch Bandcamp to grab the EP right now. Today’s exclusive comes from the Dojo boss Hex himself, with a new track for Detached Audio. 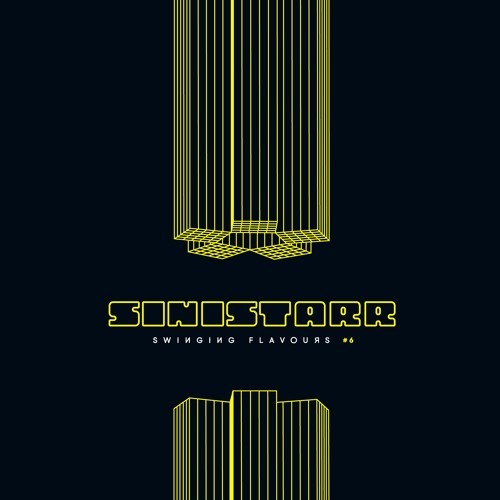 This Snare brings together bright rhodes chords, soft pads, deep sub and natural drums for a jazzy liquid take on the somewhat forgotten drumfunk sound. 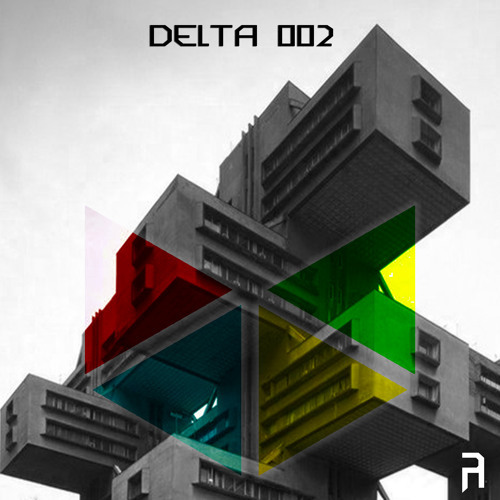 Watch out for this one coming June 29th on the Delta 002 EP; pre-orders up now! Old school break chopping vibes in our premiere spotlight! 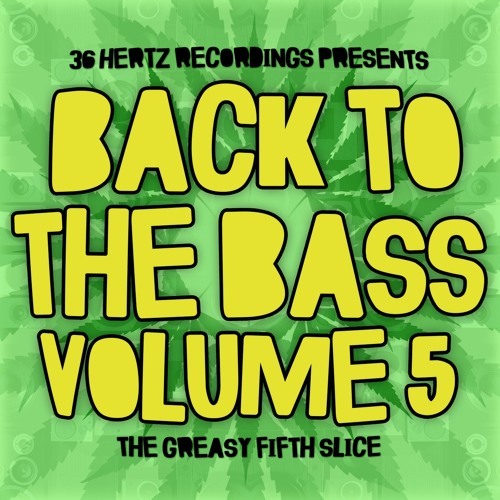 Taken from the new 36 Hertz Recordings Back To The Bass Volume 5 compilation, Berkshire producer Indigo Virus is on fine form for this one, combining vintage jungle breaks with deep sub hits and soft pads for a serene take on the classic D&B sound. 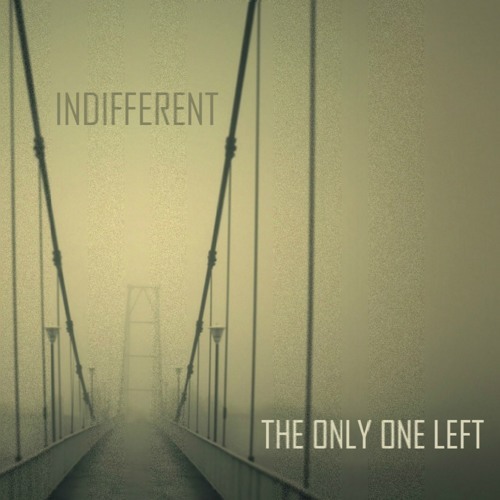 Fans of Andyskopes, Paradox and the like should definitely check this one out…watch out for the album dropping June 25th at Bandcamp.